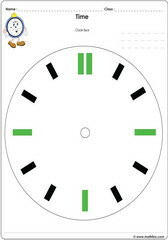 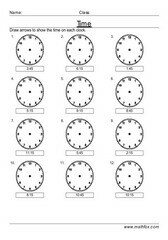 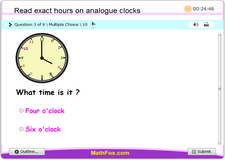 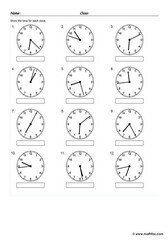 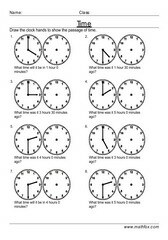 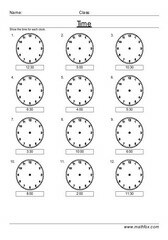 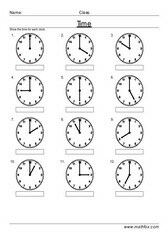 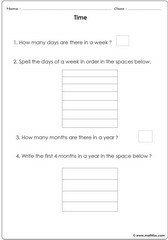 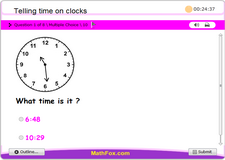 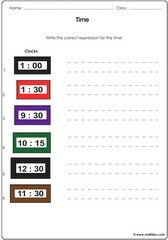 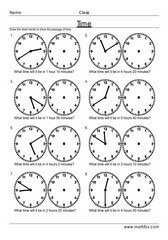 Telling time math activities for kids, reading time on clocks, analogue and digital clock faces, reading a calender, days of a week, months, years, A.M., P.M., time daily facts, elapsed time, drawing clock hands. 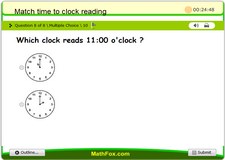 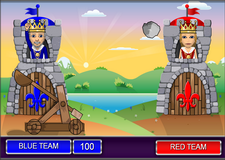 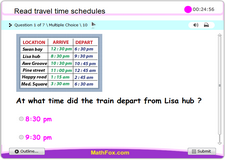 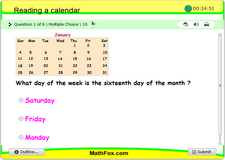 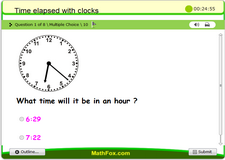 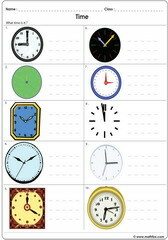 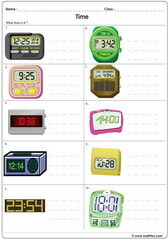 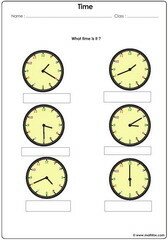 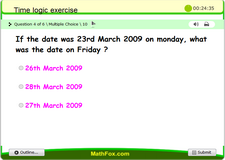 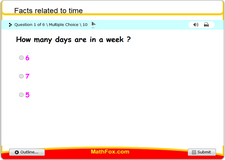 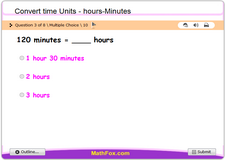 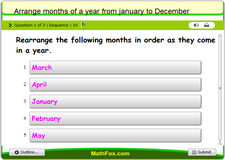 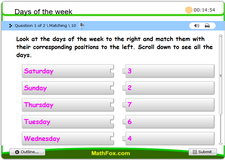 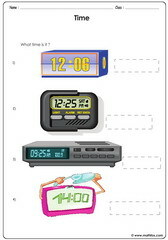 Telling time math activities for kids - Math worksheets, games, quizzes, tests, PowerPoint games, board games, card games . 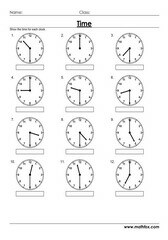 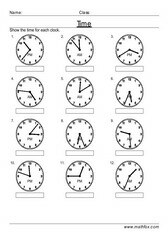 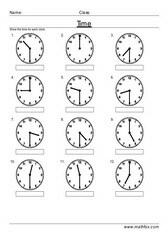 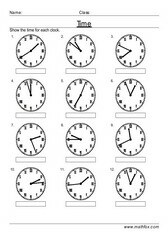 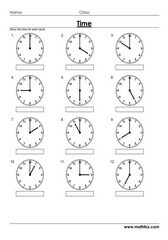 Materials cover the following time topics: Reading time on clocks, analogue and digital clock faces, reading a calender, days of a week, months, years, A.M., P.M., time daily facts, elapsed time, drawing clock hands etc. 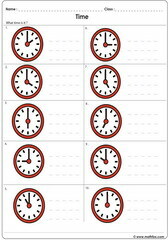 Telling time activities for kids in the following grades : Pre-k, kindergarten, 1st grade, 2nd grade, 3rd grade, 4th grade, 5th grade, 6th grade and 7th grade.